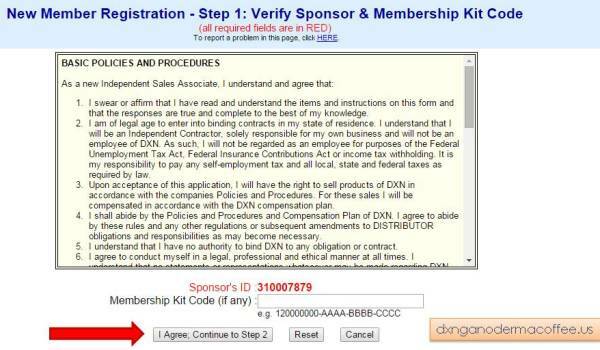 Are you ready to join DXN USA and enjoy the benefits of DXN membership? (If you do not have immediately click here for B. version: Join to us now worldwide here! 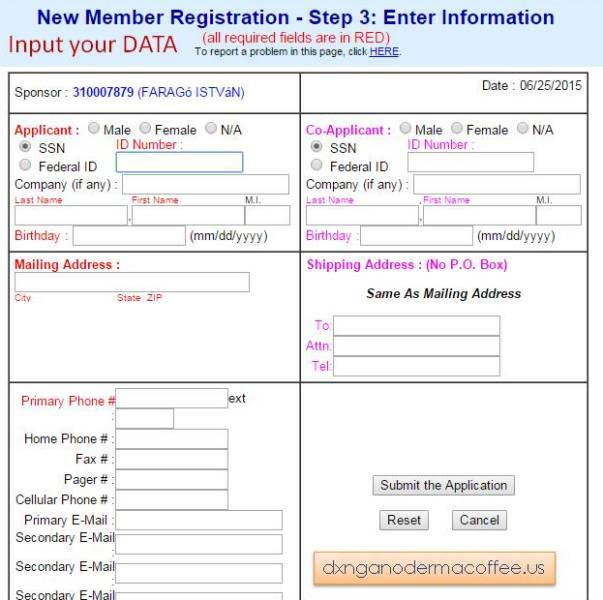 Here are the steps to join DXN USA and choose us as your DXN sponsor: Judit Faragóné Keserű and István Faragó. We found a good way to reach our dreams with helping people to live a better life. We build our business mostly online – we are an online (network) marketing expert. If you would like to know – how can you make this too – just join now! Shipping and handling fee is $ 5.00 with online orders. You may order any other DXN products just write in the Quantity on the right side. Click on Next and finish your order. 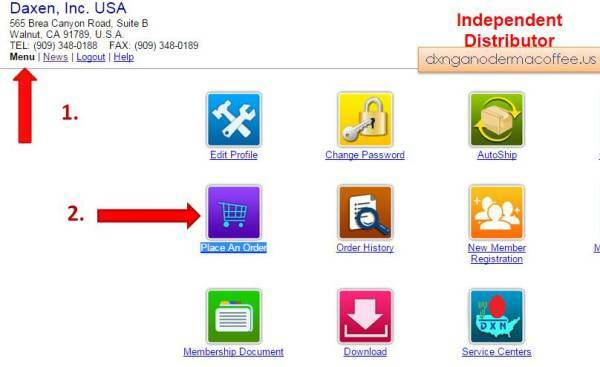 Or you can join with DXN IOC Program – You need to purchase an iPackage, to buy DXN products for the value of at least 270 USD. 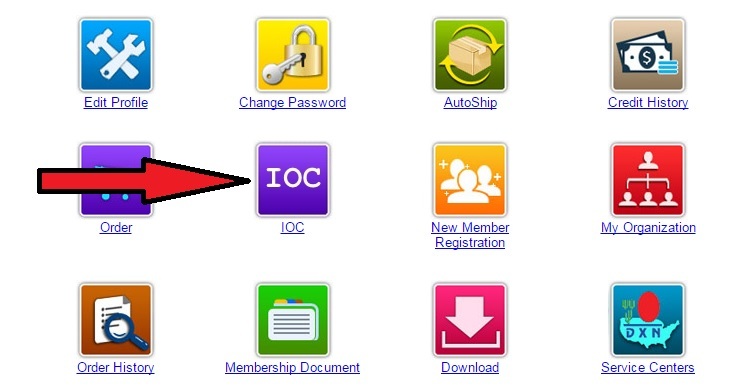 After you login, just click on IOC and place your order. 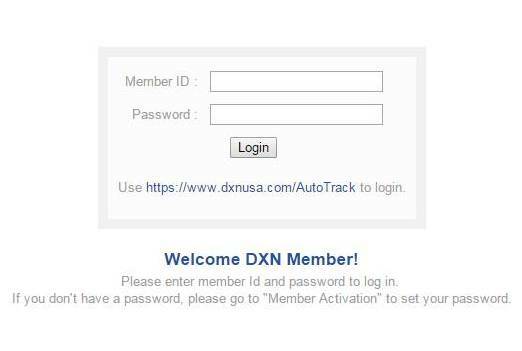 For more information about DXN IOC Program just click here. Congratulations! You have successfully made it! B. Do you live in the USA, but not have social security card?